CHAS 2018-19 Accreditation (Principal Contractor) What Does Chas Mean For Parkinson Builders It highlights that all our staff are fully health & safety compliant and understand responsibility. 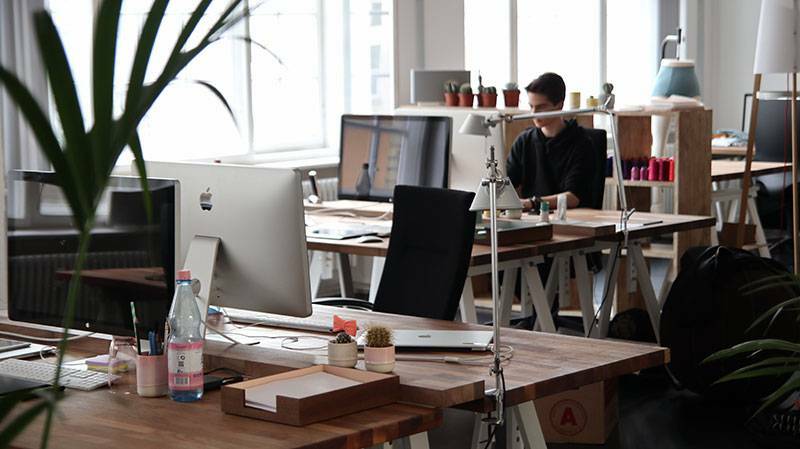 Help to prevent accidents in the workplace and provide a healthy working environment, and the wider responsibility it has to help manage risk. Sponsorship of Ashton Community Science College Prospectus Folder Approached by a company working on behalf of Ashton Community Science College, a high school located within a mile radius of our business, we were keen to support the school in creating a prospectus folder to assist them in raising their profile. 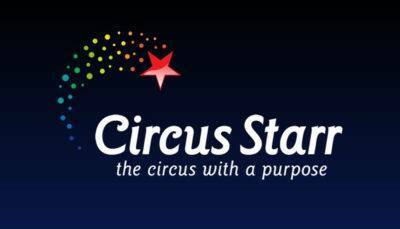 Circus Starr Sponsor We were very keen to be involved in the Circus Starr who are an independent, charitable organisation that supports disadvantaged and disabled children across the UK. 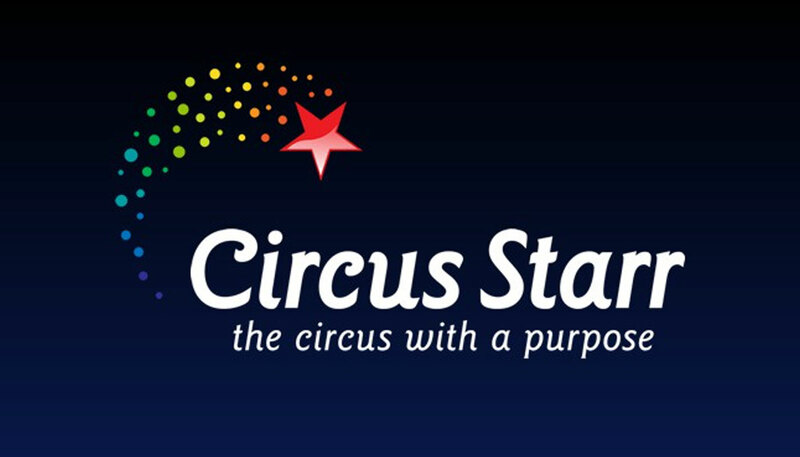 Established in 1987, Circus Starr provide new opportunities for children and their families to share an enjoyable time together,free of charge.